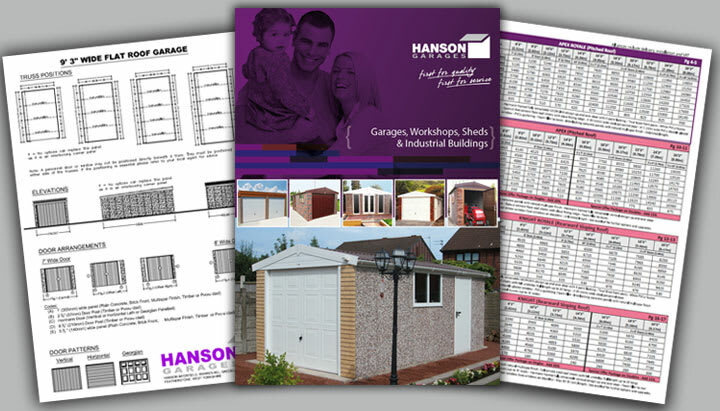 Hanson Concrete Garages – a leading manufacturer of concrete garages, prefab garages, concrete sheds, concrete workshops and industrial buildings is a family owned company. 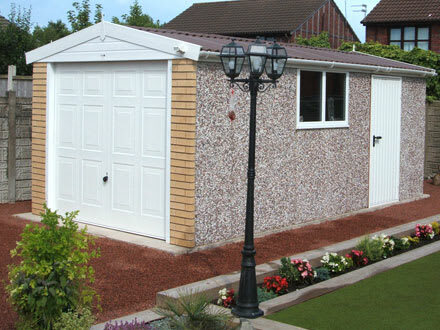 Customer satisfaction is our priority, and the company’s growth and continuing success has been built with happy customers. 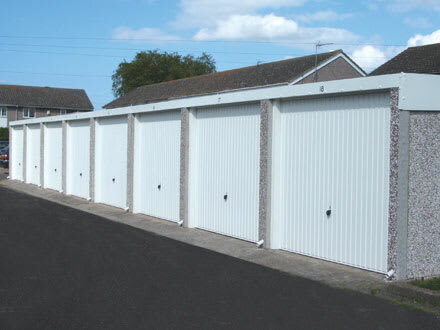 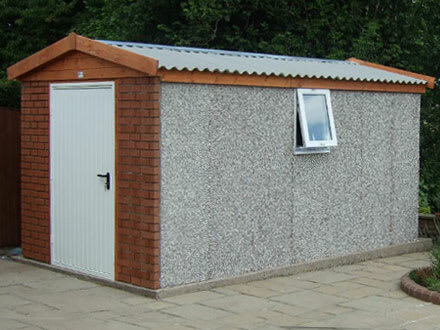 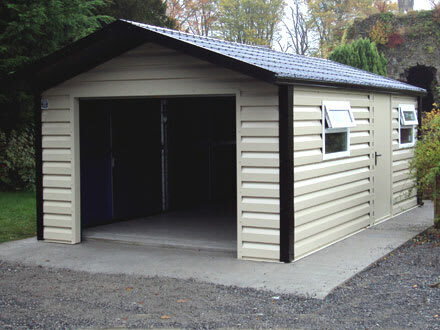 This section provides you with a number of resources to help you with either choosing your concrete garages, prefab garages, concrete sheds, concrete workshops or industrial buildings, including details about our ordering process and once your initial order has been placed with Hanson.